If you’re planning a wedding in a far flung place, I’d love to hear from you. Take a look at my latest trip to Italy with Marissa & Carlos’s wedding at Villa Dievole in Tuscany. Travelling to photograph a destination wedding is such a buzz for a photographer. You arrive in a new country and see everything with new eyes. It doesn’t get much more exciting for a photographer. My first destination wedding was for Diana and Max in Helsinki. I wasn’t sure what to expect as I hadn’t been to Finland before or shot a wedding abroad. People who travel a lot for work often complain that it’s stressful and they don’t get to enjoy the places they visit. But I can safely say I loved every minute of it. I arrived the day before and spent the time scouting locations for portraits as well as visiting the church and the reception venue. Luckily the sun didn’t set until after 10pm so I had plenty of time to see the city as well. My second destination wedding took me to the Dordogne for Kelly & Sam’s wedding at Chateau de la Bourlie in Urval. Kelly’s family had spent many holidays in the Dordogne when she was a child and it was a great choice for a wedding. It was a part France that I hadn’t been to and I can’t believe it took me so long to get there. It was a photographer’s dream. 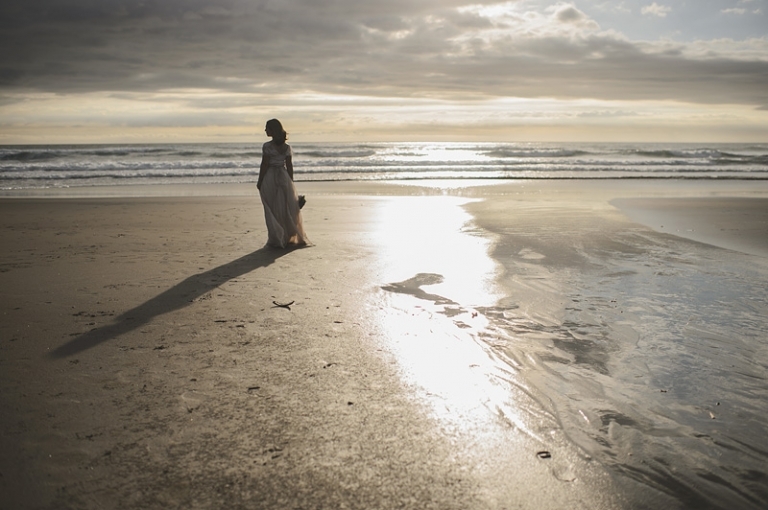 The most challenging destination wedding was at Bethells Beach New Zealand. Not because of the location or the weather, which can be the biggest challenge for a wedding photographer, but because it was my brother’s wedding. It was an emotional day and documenting it for someone so special to me was a huge honour and privilege. My approach to destination weddings is the same as in the UK. Once the booking is made we’ll go through all the timings and details of the day. If you’re organising your wedding from abroad we can Skype to get to know each other and talk through the plan. I’ll arrive the day before the wedding, scout locations, do venue visits and familiarize myself with the surroundings. Contact me for more details and availability. Rik Pennington destination wedding photographer, based in London, shooting weddings in Europe and worldwide. You can see the weddings in Italy, France , Finland and New Zealand below. © 2019 Rik Pennington – London Wedding Photographer|ProPhoto 6|Design by Northfolk & Co.